VINEYARDS | From the almost lost indigenous variety, Merseguera, these estate vines are grown organically at Finca Calvestra, at over 900 meters altitude. These vines were grafted onto existing Bobal vines (of over 40 years) where the Bobal could not reach maturity due to the altitude. WINEMAKING | Native yeast fermentation in tank and aged sur lies in stainless steel. TASTING NOTES | The Viognier is immediately apparent on the nose with apricot, tropical fruit and honey while underlying notes of white peach, scented flowers and citrus hints creep in from the Merseguera. 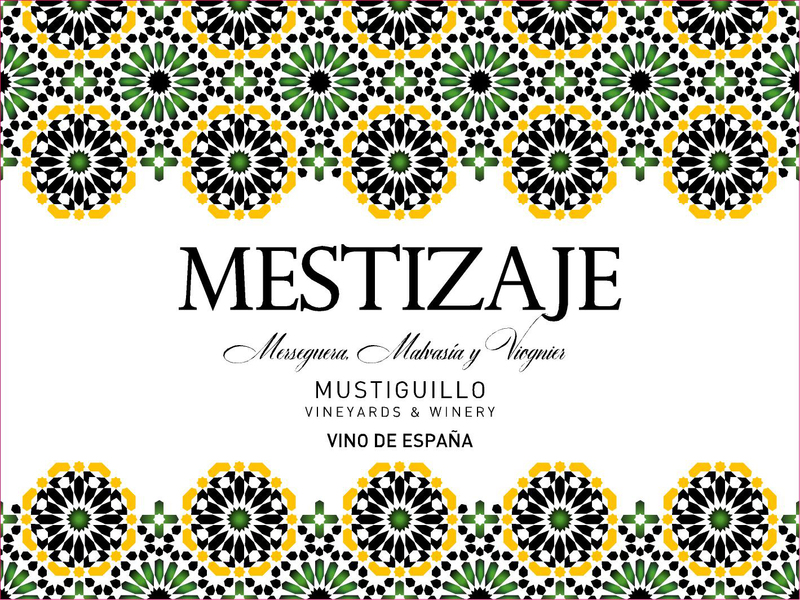 The tightwire balance between the fleshy Viognier/Malvasia and taut Merseguera continue with a fresh, fruity and floral attack and an unctuous mid palate that is kept in check by bracing acidity. 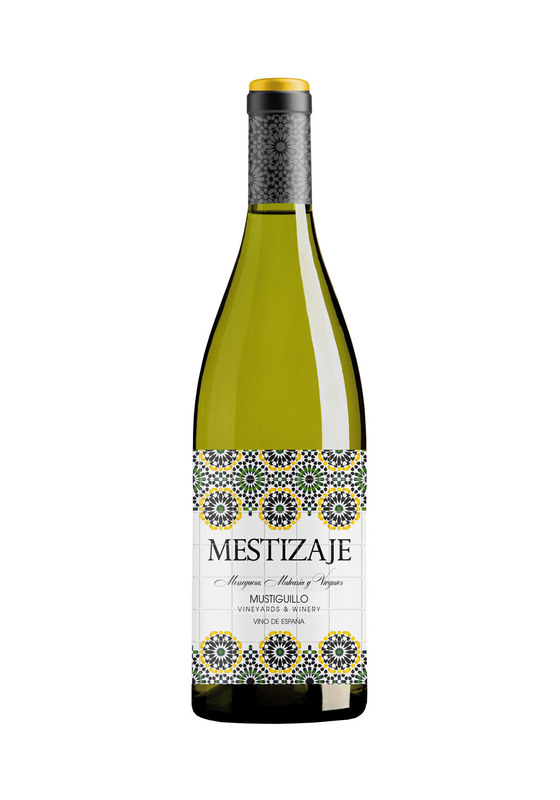 Truly one of a kind, Mestizaje shows its unique personality is this pleasant, crispy, imminently friendly wine.